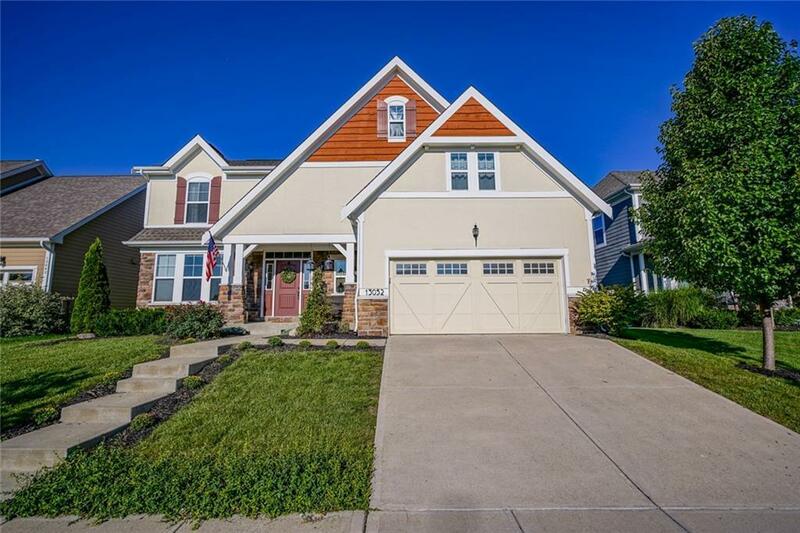 IMMACULATE former Fischer Spec home located in desired Saxony community walking distance to farmer's market, concerts in the park, restaurants & more. 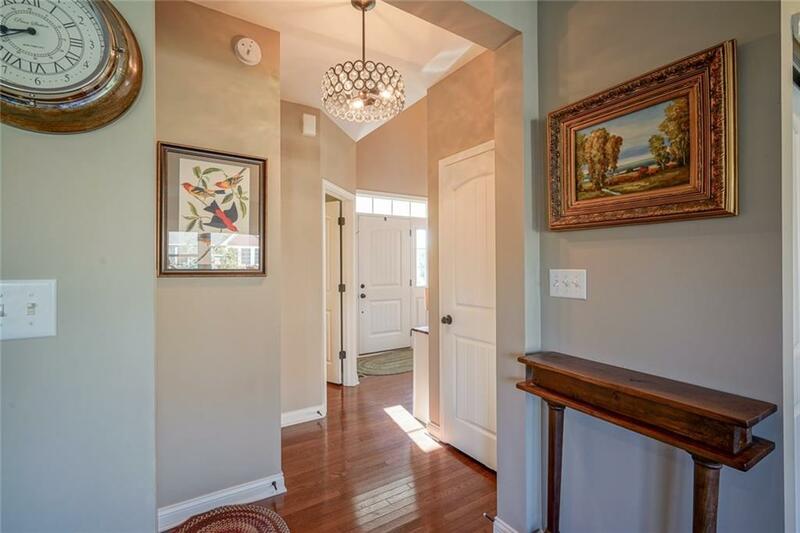 Charming craftsman curb appeal leads into 2 story foyer w grand living/dining rm option. 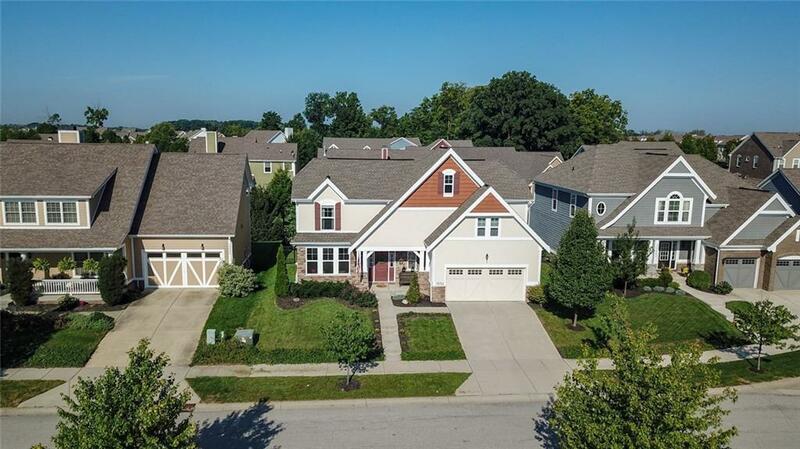 Gourmet kitch w granite counters & SS appl opens up to large sunrm & family rm both flooded w natural light. Bonus rm off kitch perfect for play rm or private office. Large Master bedrm w sitting rm area,walk in closet w NEW California closet organizers & spa like bath w tiled walk in shower & garden tub. Convenient upstairs laundry w cabinet storage & utility sink. Movie theater rm in basement w 135" screen! 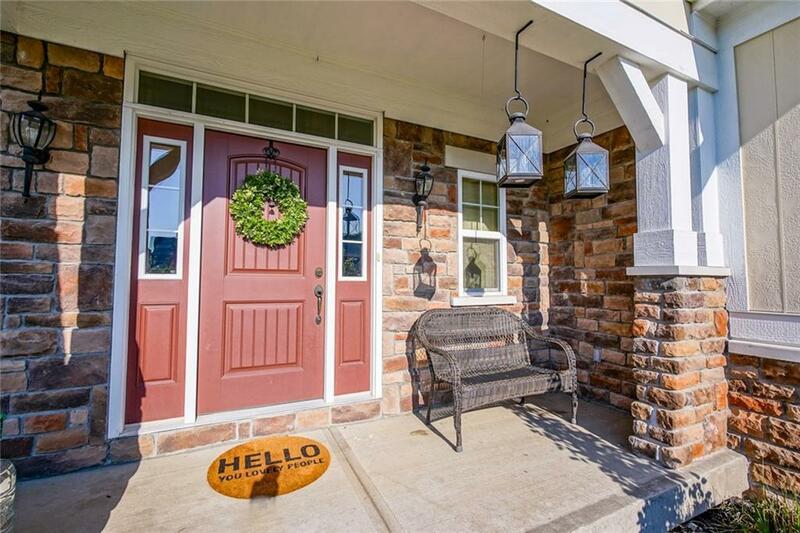 Enjoy poured concrete patio overlooking mature trees, professional landscaping & fenced in yard.